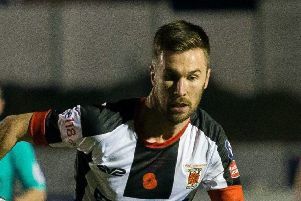 Bamber Bridge’s NPL Premier Division relegation fears deepened after going down 1-0 at Basford United. 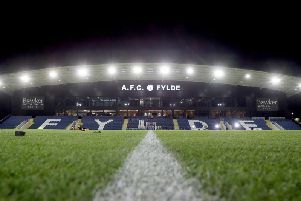 AFC Fylde chairman David Haythornthwaite has said it is "very sad" that a trusted employee defrauded the football club of £250k - which was spent on lavish gifts for a glamour webcam model. 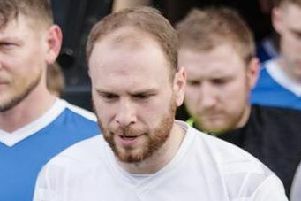 A man who stole £250,000 from AFC Fylde splashed the cash on lavish gifts for a glamour webcam model he had become infatuated with, a court was told. 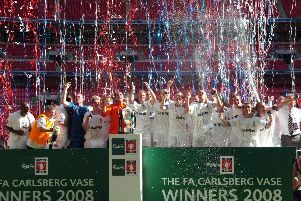 AFC Fylde will face either Stockport County or Maidstone United in the semi-finals of the FA Trophy. 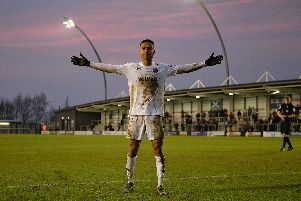 In one of the most amazing games AFC Fylde supporters have ever witnessed, the Coasters shared 10 goals with Northern Premier League Ramsbottom in the third round of the Buildbase FA Trophy. 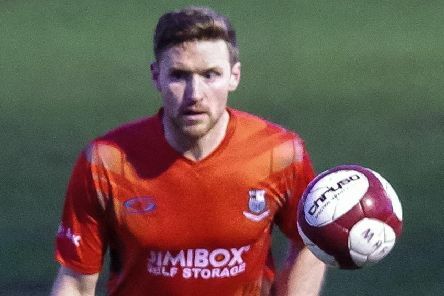 Elliot Newby and Josh O’Keefe each scored twice as Chorley romped to victory over a sorry FC United outfit. 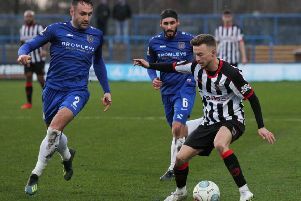 Chorley aim to follow up Saturday’s win at Curzon Ashton with another three points at home to FC United as they bid to regain top spot in the National League North today. 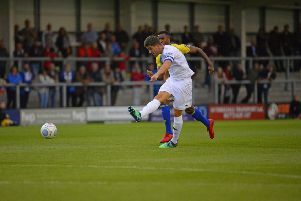 Lancaster-born former Preston North End youngster Ryan Croasdale captained England C to victory on Wednesday night. 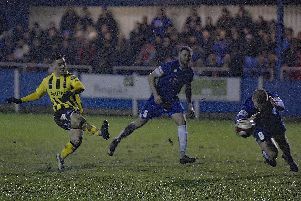 Jamie Milligan scored twice as Brig made progress in the FA Cup preliminary-round tie at Stocksbridge Park Steels, running out 3-1 winners. 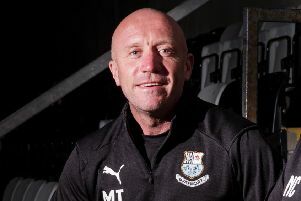 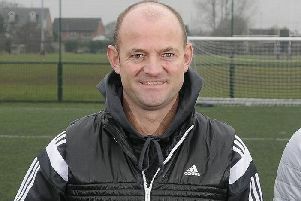 It would not be doing Alex Neil a disservice to say that he doesn’t ‘do’ friendlies. 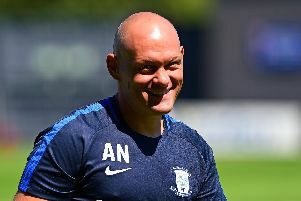 Alex Neil says Preston North End are biding their time when it comes to finishing off the summer recruitment. 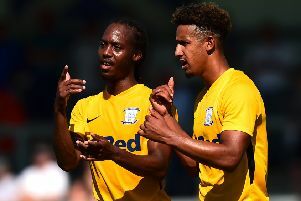 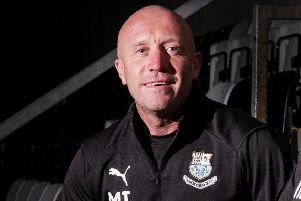 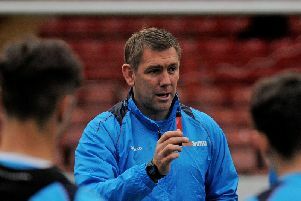 Preston North End boss is pleased with the manner in which his side have started their pre-season programme. 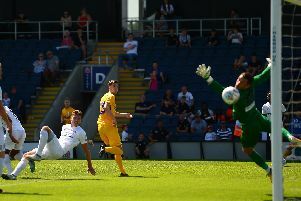 Preston North End hit AFC Fylde for six in the first meeting between the clubs at Mill Farm.